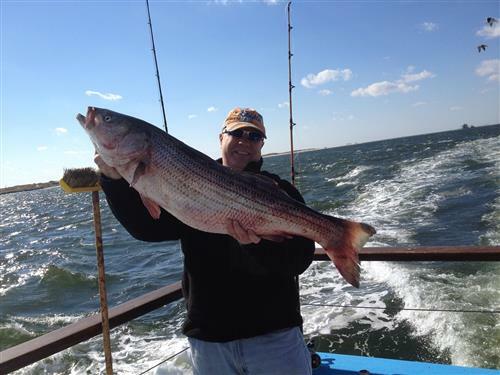 Sailing right out of easily accessible Captree State Park on LI's South Shore, Fishtale provides Long Islanders a premium charter boat experience. 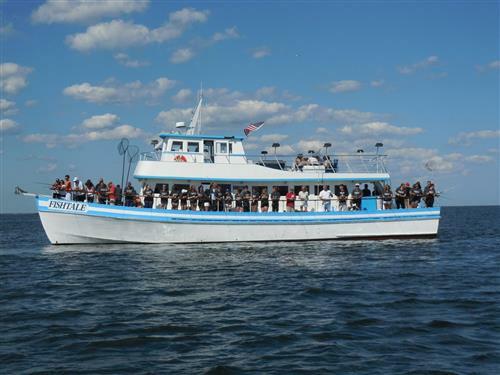 Whether you want to drop a line to reel in some fish or simply take a relaxing cruise around the bay, the 65-foot ship will delight you and up to 85 other guests. With a chart plotter, GPS, VHF radios, and radar on board, the Fishtale will take you to all the best spots to fish. The cabin area houses a gallery which is perfect for laying out food, an icebox big enough for 15 casesof beer or soda, cushioned seating, and two bathrooms. The upper deck has lighting perfect for nighttime fishing, as well as individual rod holders for each fisher. 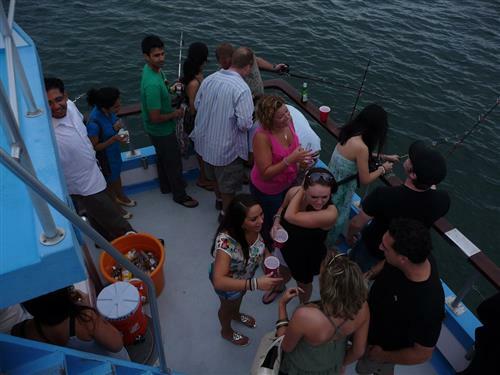 Whether you're hoping to catch blackfish, fluke, stripers, or seabass/porgies, you'll love taking a trip on the Fishtale. We planned this trip weeks ago!! When we arrived to the boat the captain came to greet us then told us we need 25 people( he said on the phone only 20 people 50 ahead) then he raised the prices on us was VERY RUDE NASTY and yelling at my brother in law in front of his kids!! This boat was called fishtale!! 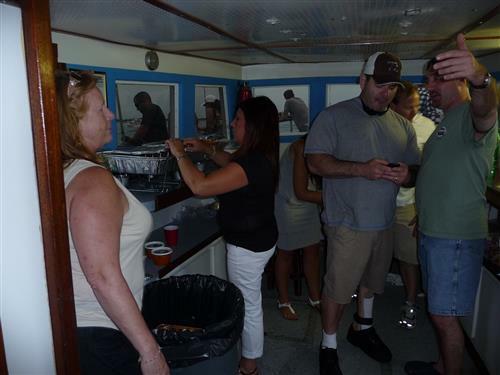 Then we went on a diff boat called fish finder they were excellent nice captain and crew it was even cheaper then we thought!!! What a complete douche bag very rude and disrespectful would never use them again!! Yelled at everyone and was just not a people person and he is a scam artist!!!!! We were here at the park one day trying to figure out something fun to do and found the charter service. We couldn't go that day because they were booked, but we made a reservation and came back and had a great time. The kids loved seeing the island from the water and chatting with the crew. My husband and I learned so much about angling. Great time! I have a family that is very outdoors in nature. 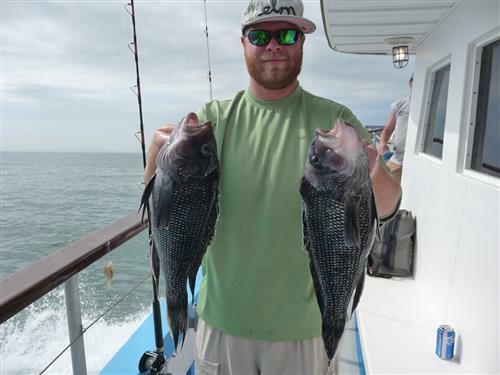 We tour around Long Island with elan and use Fish Tale Charters for our trips. They are fun to be with, extremely reasonable as far as pricing is concerned, and we are happy with their services. 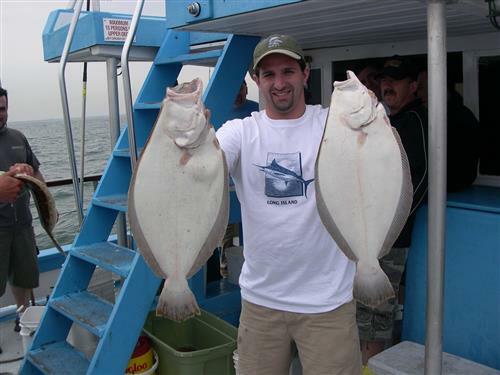 I’d highly recommend them to any one looking for a fishing cruise in Long Island. 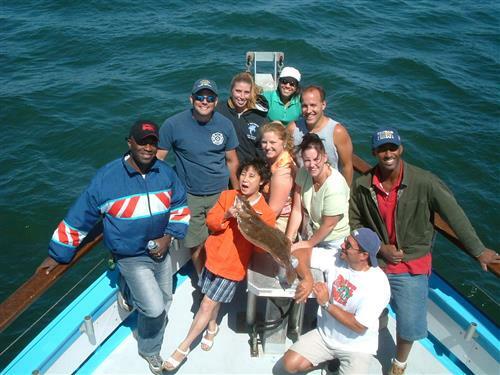 Do you have any experience using Fishtale Charters - Captree State Park? If so, please rate your experience and let others hear about it using the form below.